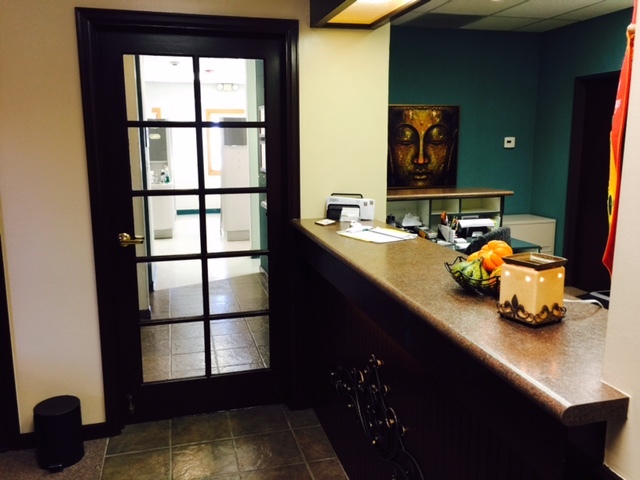 We realize that treatment can sometimes be time consuming, and because of that fact we want you and your family to be comfortable wherever you are in treatment room or out front waiting. 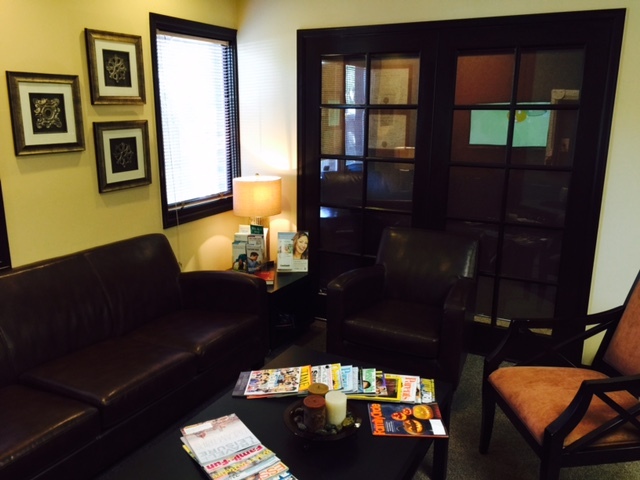 You will be offered with your choice of entertainment to make your treatment as enjoyable as you want. 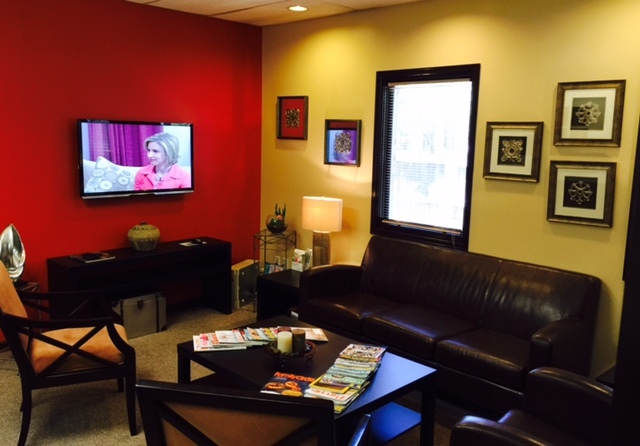 You have complete access to Television, DVD, CD or satellite music entertainment during treatment for your complete relaxation and enjoyment. What’s more, is your child can play games or view cartoons and other kids programming on any of our computers throughout the office. That sure keeps them busy and makes the time seem to go faster. 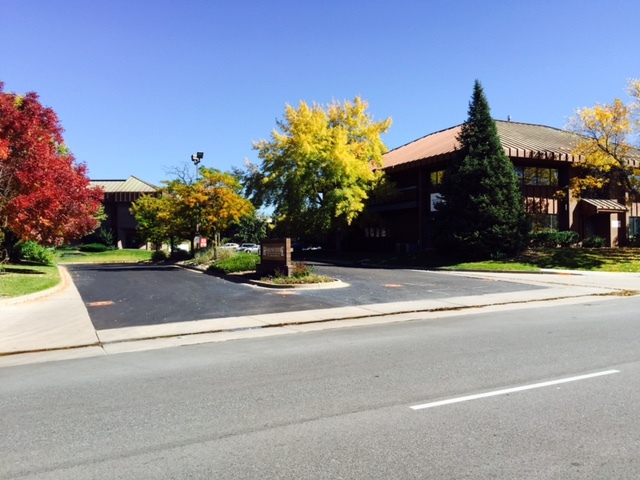 Our facility uses state-of-the-art technology to insure you receive only the best in care. 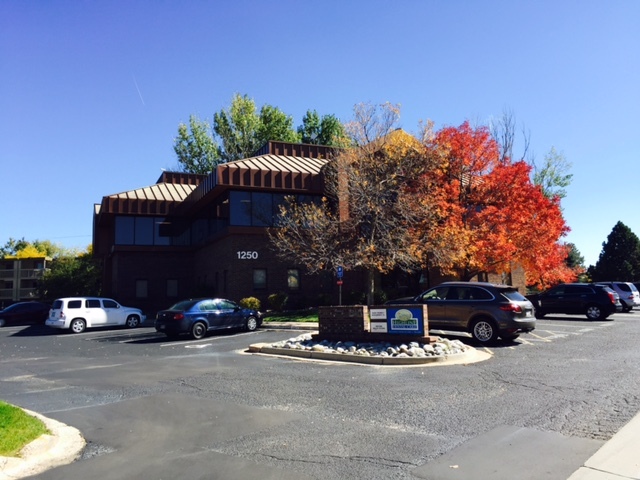 There are but a few offices in Denver or, in the nation, that are as technologically up-to-date as Highline Dental Care. 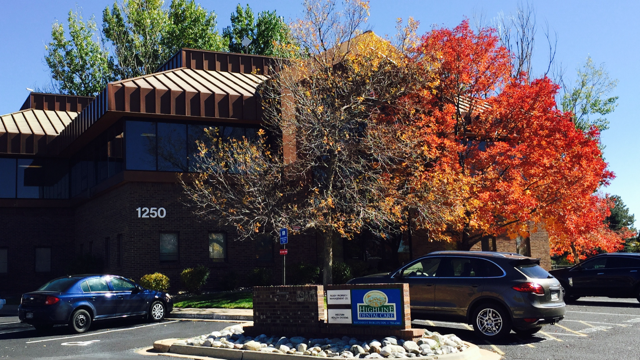 Our interactive patient care system allows us to provide you with almost instant information regarding your X-rays, photographs, and patient education programs anywhere in the office complex. 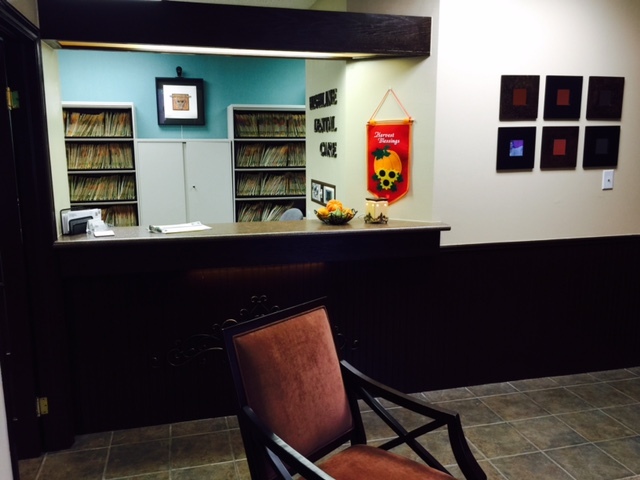 We can display your X-rays and photographs, allow you to view an educational module to assist you in making treatment decisions. 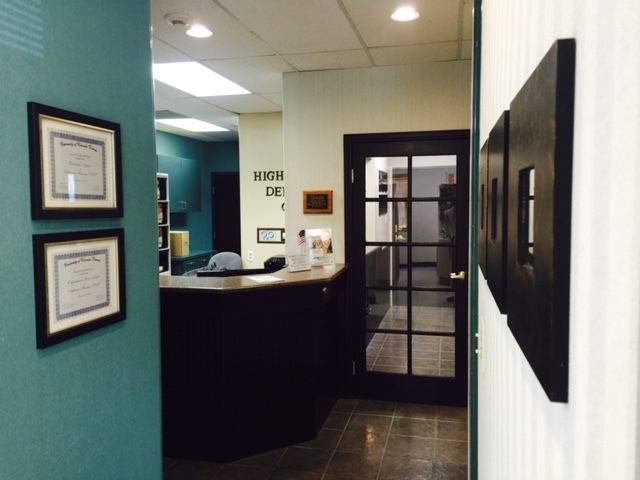 We believe in helping you become an informed patient. Nitrous oxide-oxygen conscious sedation equipment is also integrated into each treatment area so, if you choose, you can quickly and easily may relax and be comfortable during your treatment. 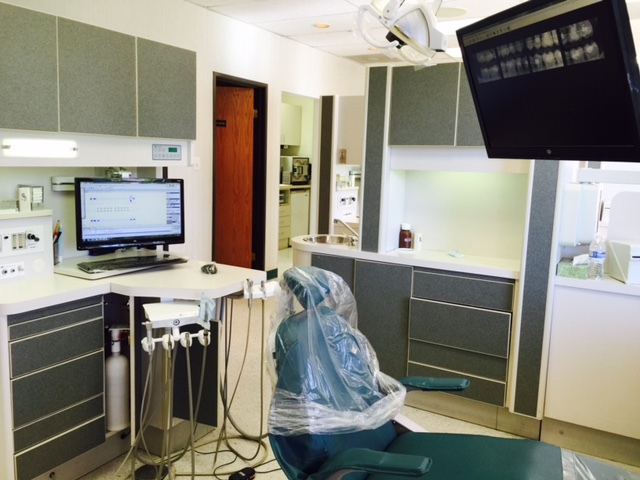 Your dental X-rays are taken incorporating the latest state-of-the-art digital equipment. This technology reduces your exposure to radiation by 75% or more. This also allows us to view the X-rays almost immediately to help you understand your new treatment plan more efficiently. 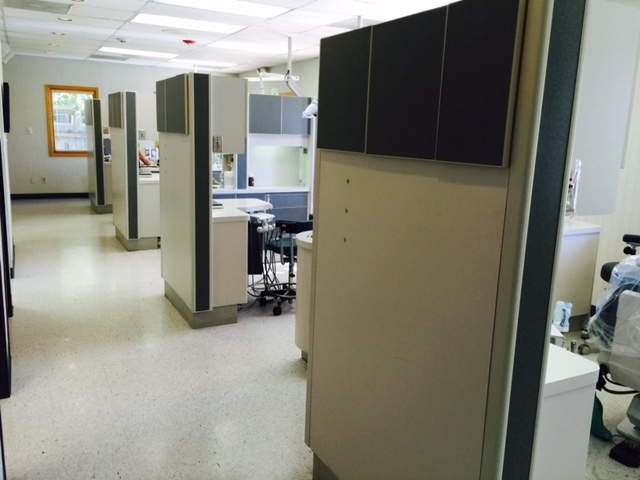 All our dental unit water lines are protected by the latest safety technology and are sanitized daily. Only clean, distilled water, not tap water, is used in our units for dental treatment to keep everything germ and bacteria free. Many times cavities are not detectible by visual or an X-ray. Therefore we use a very special piece of laser equipment called the KAVO Diagnodent diagnostic cavity-detector. This laser instrument is accurate, safe and extremely effective. This results in early detection that either prevents cavities or results in being able to place tiny fillings that often don’t require anesthesia.